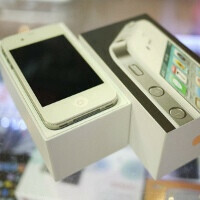 The white iPhone 4 was finally launched - after months and months of delays - on April 28. Lots of people are surely rejoicing, though for very different reasons - some are glad that Apple managed to overcome this challenge, others are just happy they are now able to buy this mythical beast and stand out of the crowd, while there is that third group that's simply delighted that they won't see more rumors saying the white iPhone 4 is coming during the summer, fall, winter, spring or at some point in 2012. Regardless of which group you belong to, there can hardly be two opinions that it has been a strange, long trip for the white iPhone 4 from the assembly lines to the shelves, so we decided it's time to relive that journey for one last time. The original Apple plan as stated during the iPhone 4 announcement was that the handset will come in both black and white at launch. Well, that didn't happen (obviously), but it was an internal AT&T document that informed us for the first time there is going to be a delay. 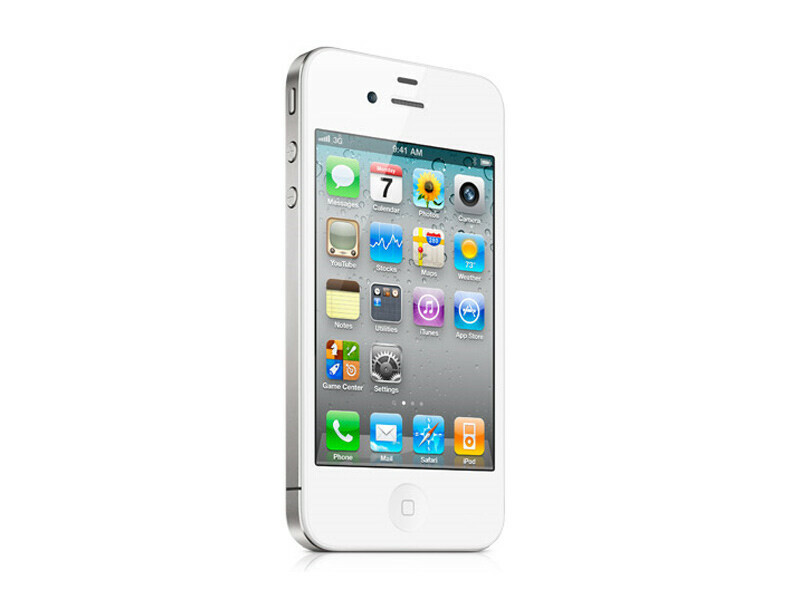 Subsequently, it became clear there is some kind of manufacturing issue, which was made official when Apple stepped up and told the public that the white iPhone 4 will be available in late July, 2010. This may have turned into a source of irritation for these people who were quite hungry to taste the white iPhone 4 flavour, but how little they knew back then only became clear when Apple made it official that the white version of its newest model will be released "later in 2010". 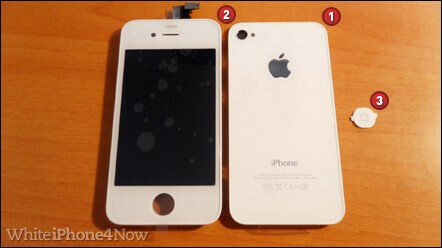 Things turned from bad to worse when on October 26 yet another official information was circulated - it stated that the white iPhone 4 is coming in spring 2011. As the white iPhone 4 was growing a mythical aura around itself, certain people tried to profit from it. One such lad was a teen named Not Fei Lam who made some $130 000 selling a conversion kit turning the black iPhone 4 into a white iPhone 4. That's plainly ridiculous when you think of it, much like the so-called "Banned white iPhone 4 promo", which shows some actors posing like Apple executives - these chiefs are "explaining" why the white version of the handset has to be delayed. Worth watching, 'cause it's funny as hell. But the humour aside, it was obvious that such conversion kits will never be quite like the real thing, so the vast majority of people opted to wait patiently for Apple's white iPhone 4. Is it coming or is it not coming? Apple's word was that the pale version of the iPhone 4 is coming in spring 2011, but the truth is that no one was particularly certain this will be the case. However, a huge pile of evidence was gathering that the handset is finally nearing release - the iCon Steve Wozniak claimed it, Phil Schiller, Apple Vice President confirmed it, while WSJ and Reuters (among others) ran stories that unequivocally stated it's coming in late April. You know something is in motion when tech blogs from all over the world leak tons of info that proves the white iPhone 4 is to be announced on April 26 or April 27, but there is nothing like the official thing - the pale smartphone's release details were spilled on April 27 and it went on sale the next day. Fair enough, we were a wee bit disappointed that Steve Jobs didn't ride his white unicorn to announce the almost as mythical white iPhone 4, but we were comforted a bit by the fact it marked the happy end of one of the longest running sagas in the smartphone era - that (presumably) made everyone happy, though for their own reasons. Appleworship in the works. Good job Alex of PA. I'll expect a review rating of 10/10 to follow. OMFG, enuff' with the STUPID white tAmpon stories!! LOL!!!! all this "long journey" for a different 'colored' case.... lol way to hype it up apple. It has been a long and strange trip. I'm a Verizon sales rep and people really do want the white iPhone. I don't understand it... Especially since they are gonna put a case on it anyways. However, if it boosts sales, it boosts sales. I'm sure Apple has been looking for a way to push the sale of their phones through spring and early summer and this is just the thing to do it... The sale of their phones has historically dropped off around this time due to the anticipation for the next generation. They are trying to stretch the life of their best selling phone ever. Remember, they are a business, and businesses are FOR PROFIT. It's smart business and the only people really upset by it are Android fan boys who aren't their target market anyways. 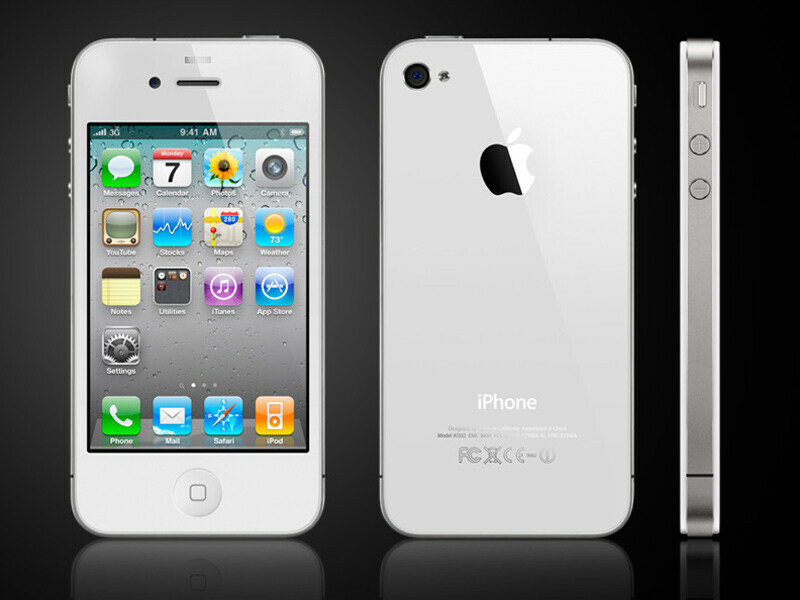 im not upset by it... but by all means if people want a white iphone... why not just make one??? did it take 2 years to 'brew' the secret white paint? was it a difficult task to create white plastic that the phone signals can penetrate? people want white iphones? JUST CLICK WHITE AND LET THE DARN FACTORY MACHINE PUMP OUT SOME WHITE PLASTIC CASES!!! sooo shiney... sooooooooo shiney.... and hip!